Janet Jackson has fans counting down till Oct. 2, the day her first album in seven years is set to be released. 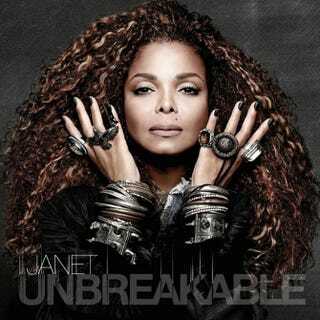 As a preview to the album, on Thursday, Jackson released a second single, “Unbreakable,” from the album of the same name. The 49-year-old singer, who is currently on a sold-out tour, debuted another track Monday that featured Missy Elliott. “Burnitup!” paid tribute to Michael Jackson, and Janet became emotional onstage during her performance on tour.